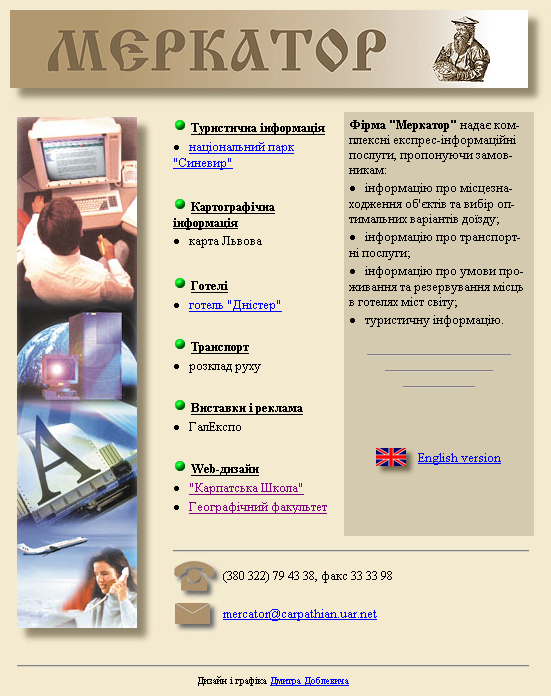 Mercator was a publishing agency in Lviv, Ukraine that specialized in maps and tourism information. It existed from 1997 until 2002. The website can be accessed in the Internet archive.